Wedding Fashion for the Big and Small Budgets - Winningback | Shopping and Finance Blog, Reclaim your finances today! As men there are usually very few things that we have to do when planning our own wedding, aside from opening up the wallet and taking it on the chin. Finding the right get up, however, is your job and your job alone. Our short but sweet guide gives you the dos and don’ts of finding your right wedding wear. For the tight budget: If you are working a tight budget, you will want to think about hiring your suit. Moss Bros is a great option for anyone who needs a good suit at a great price. They have a huge inventory and are open seven days a week, which is brilliant in case of any last-minute emergencies. For the open wallet: If you have some wedge saved up, then head down to Savile Row in Mayfair, London, and get your wedding suit made bespoke. Savile Row is crammed with suit makers so make sure to visit a few and sample some of their wedding suits. Ask them to advise you on the cut (they are the best in the world and so know what will look good). Once you have decided upon a tailor, have them measure you, chose the cloth and start making straight away as the process can take up to two months to complete. When your Morning Suit is built, make sure to only do up the middle button on a three button suit or the top button on a two button suits. You should never do up more than one button as the suit will not hang properly if you do. The shirt and tie are almost as important as the suit. Go with something subtle, and well fitted. The shirt should always be white. You can play around with the colour of the tie, within reason… just make sure that it is only one colour! For the tight budget: Again, Moss Bros are always a good option for shirt and tie hire. For the open wallet: Head down to Jermyn Street in Mayfair. This is where the world’s best shirt and tie makers hang out. 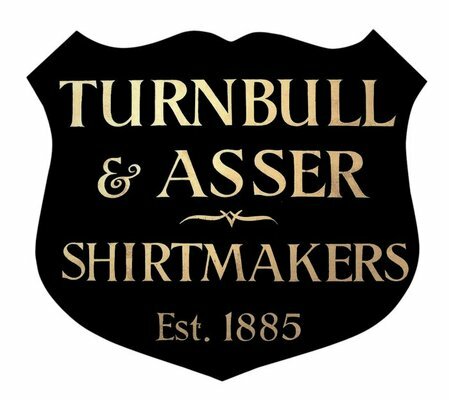 Pop into the likes of Turnbull and Asser or Thomas Pink and ask them to view both their off the rack and their bespoke sections. Again, take their advice. Let them know the kind of suit that you are having made, let them measure you and take their advice on the type and colour of cloth, and then let them handle the rest. Make sure to ask them to show you how the tie should be tied. Tying your wedding tie is an art form unto itself and is usually done badly. Shoes are so often gotten wrong. All to often you see people wearing either the wrong colour or the wrong shape, or the shoes are just plain wrong! I cannot make myself clearer when I say this: traditional, traditional, traditional. For the tight budget: Always be prepared to spend a little bit of money on shoes, and never hire them. If you are working a bit of a budget then head down to Russell and Bromley and let them know that you are looking for a very traditional wedding shoe. They must be black. They should never be pointy or blunt. They must not be over shiny or too dull. If in doubt watch the Godfather, flick to the wedding scene and see the kind of shoes that they are wearing. Then go and buy a pair just like them. For the open wallet: Again, Jermyn Street in London is a great place for everything shoe related. I recommend heading into John Lobb. They are extremely pricey but are quite simply the best Cobblers on the planet and will be able to make you a pair that is so exquisite they should be placed in a frame and put on your wall. Go with something very traditional and make sure to tell them the kind of suit that you are going to wear with them. John Lobb, Church’s and all of the other top end show makers create moth off-the-rack and bespoke shoes. If you are going bespoke, again, leave at least two months to get them made. Not everyone will wear a top hat to his wedding. There is no point wearing a felt top-hat as they look clumsy and sloppy, so you should only wear one if you can afford to splash out for a proper one. A good top hat is not only hard to find but also extremely pricey. 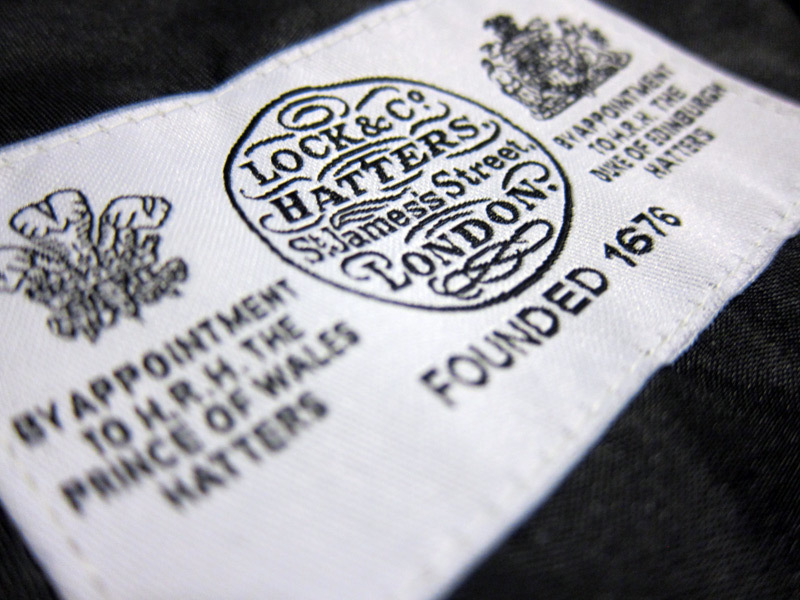 The last factory capable of making silk top hats closed down in 1968, so there is no such thing as a good ‘new’ one. Make your way to Lock & Co in London. They are the last of the great Hatters. Put yourself down on the waiting list for a silk hat, have you head measure, and hope for a phone call. They can only wait for someone to come in with a top hat that they want to sell, before calling up their extensive waiting list and see if anyone wishes to purchase it. What is the World’s Favourite Food?